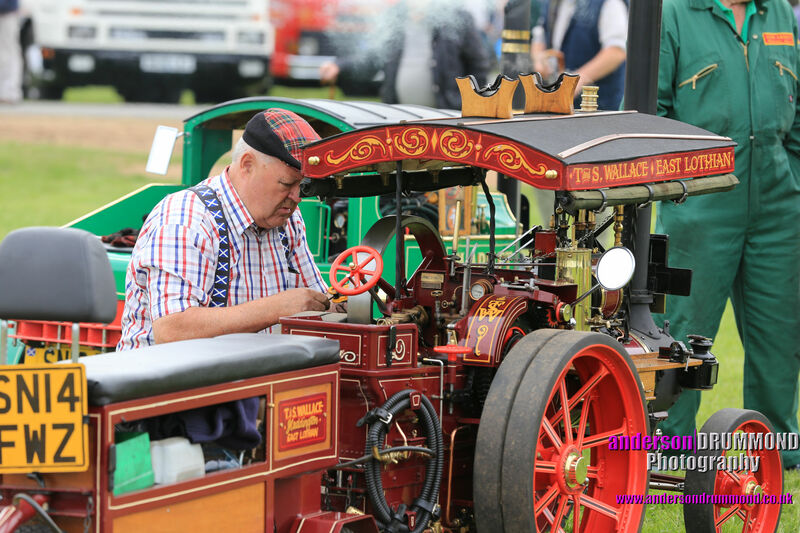 The Borders Vintage Agricultural Association are returning to the BEC for their annual vintage rally on Saturday 18 and 19th May 2019. A truly interesting day out for the whole family! 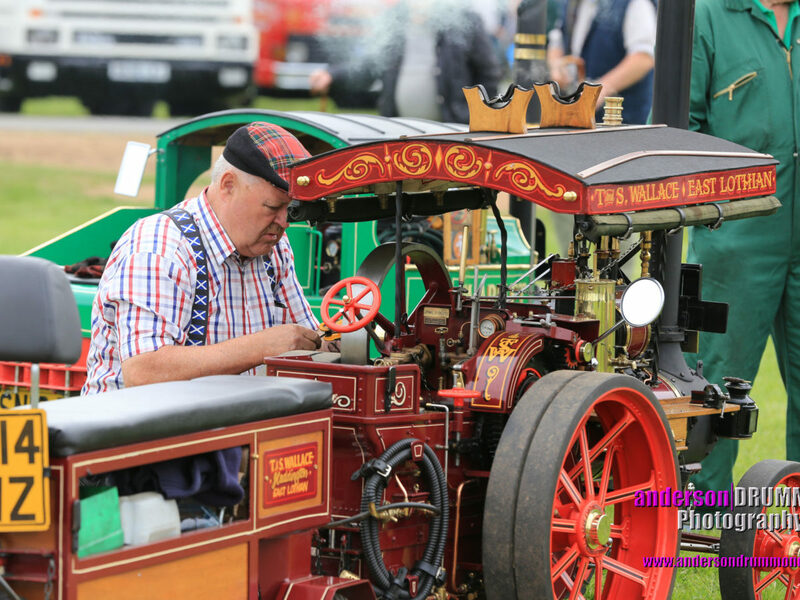 There will be a huge collection of vintage vehicles, agricultural vehicles, motor bikes, push bikes and so much more. Head down on Saturday 18th May 2019 to view the vehicles, watch the auction and shop for goodies in the car boot. On Sunday 19th May there will be rallies and judging of the various sections. £6 per person, under 16s free of charge.